Today people who use needles, scissors, threads and fabrics draw in many ways on historical and cultural sources for subject matter and techniques. 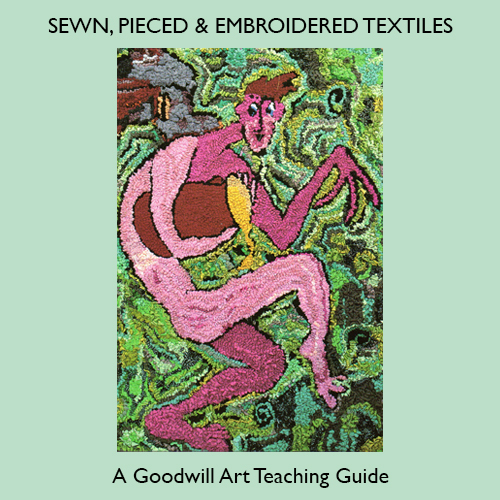 Professional makers are likely to have studied art, craft or design at degree level and been encouraged to develop their own expressive synthesis of patchwork, quilting, appliqué and embroidery traditions. This approach also influences domestic and amateur trends. All kinds of fibres and fabrics and other non-textile based materials — for example new and recycled paper, plastic, leather and metal — provide background material to sew on or are used to sew with.